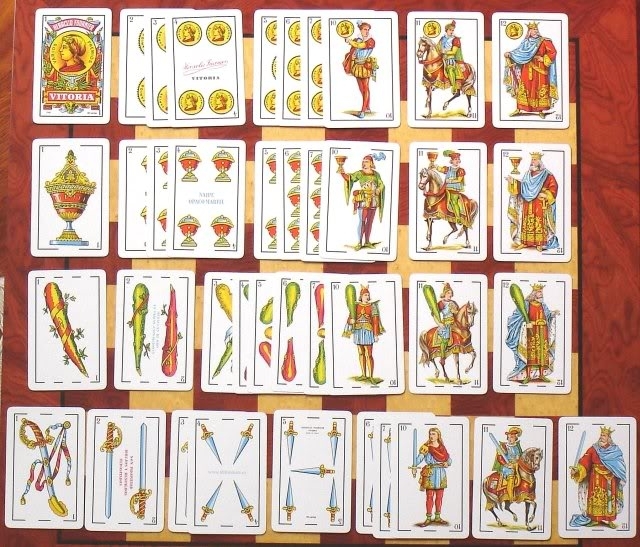 These cards, used to play baraja, are also used by curanderas to look into the present, past and future. Two years later, I had an urge to go and see Chencha again. This time, it was personal. I was concerned that my involvement with the La Yacata business would risk the safety of my family and wanted to ask about it. So my husband went and got us a number. He went for his consult in the morning and mine was later in the day. What she told him was he had an enemy, a tall white man, who was very envious of him and it would be better if he didn’t hang out with this person anymore. Then she said he still was “salado” very unlucky. He was not to go to any big cities or to leave the country at the moment. And that even in the matters of love, he was out of luck. Also that it was in his best interest not to drink until he healed completely. So how close was she? Well, he decided that his enemy was our neighbor who could pass for any redneck in Tennessee as long as he didn’t speak. Then my husband had been considering going to Canada to look for work, as again he was out of a job. He was still recovering from a hernia operation and he himself noted that when he drank, the next day his wound ached. But men will be men, and he still drank. As for the love bit. . .well, there was that situation that he didn’t know about, but I didn’t mention that. So in the afternoon, it was my turn. I prayed with her, just like before. She told me again that I became angry quickly and was slow to forgive and that I would live a long time. She said my finances were stable and that I had an enemy, blond with a big nose, someone who didn’t wish me well. But that didn’t bother me, a lot of people don’t like me. So what? Seemed a good description of Chuchi though. So then I asked about La Yacata. She said there would be some resolution but it would be better if I distanced myself from these activities because the men that I was working with were in it for their own benefit and that when they got what they wanted out of it, they would leave me holding the bag. Not 2 weeks later, the president J, resigned from his post at a meeting, leaving us startled and in charge. (The Battle for Power Continues ) I suppose he had gotten what he wanted, although I’m not sure I will ever know exactly what that might have been.